Alexa only listens to you once you say “Alexa”, right? Wrong. Amazon has just confirmed a myth surrounding its voice assistant, which is one of the most popular in the world. It’s no secret that voice assistants have changed the way we live our lives and continue to do so as they improve their technology – 2 in 5 adults in the UK perform a voice search at least once a day. They can turn on appliances, answer questions, play your favourite music and order things online, all so you don’t have to. 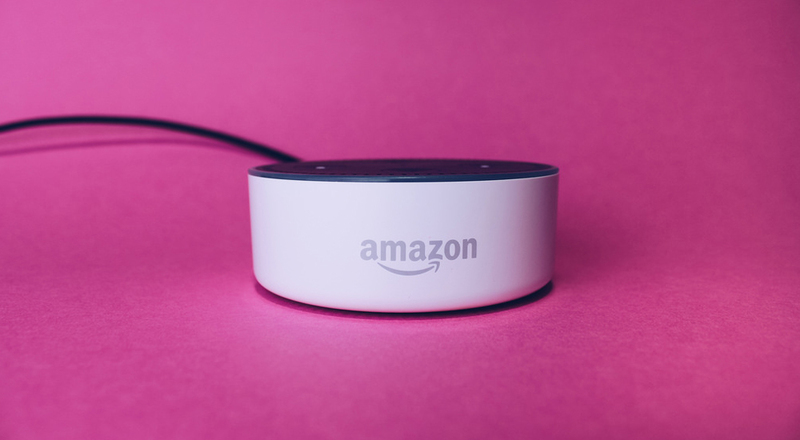 Up until now, the belief was that your Amazon Alexa – and other devices like the Amazon Echo and Google Home – only listen to you after they hear a “wake word” like ‘OK, Google’ or ‘Alexa’. In fact, in marketing materials, Amazon says Alexa “lives in the cloud and is always getting smarter.” However, it doesn’t mention the human aspect of this process. Recently, in a statement, Amazon revealed that it employs thousands of people internationally to help improve Alexa’s knowledge by listening to recordings that are randomly taken from your Alexa. The recordings are transcribed and annotated – this information is then sent back to Alexa’s server. The team employed by Amazon have heard some pretty eye-opening stuff according to reports online – including some very intimate moments. If you’re worried about your smart speaker listening to you, remember that you can always use the handy mute button.